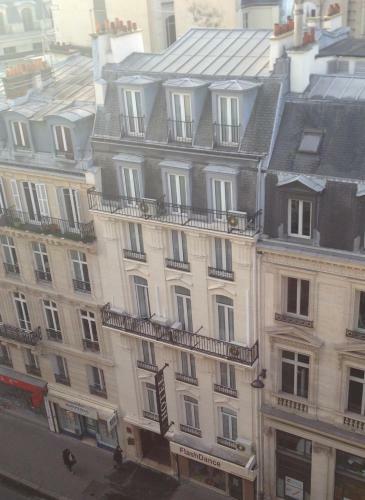 Hôtel Océanic is situated in central Paris, just 800 metres from Galeries Lafayette and 900 metres from Opéra Garnier. The hotel offers free Wi-Fi internet access and air-conditioned rooms. The guest rooms at Hôtel Océanic include a TV with Canal + channels. They each have a private bathroom with a bathtub, free toiletries and a hairdryer. A continental breakfast is served every morning at Hôtel Océanic and drinks can be enjoyed in the hotel’s bar. Shops and restaurants are found in the surrounding area. Saint-Augustin Metro Station is 240 metres away and Gare Saint-Lazare is 300 metres away. 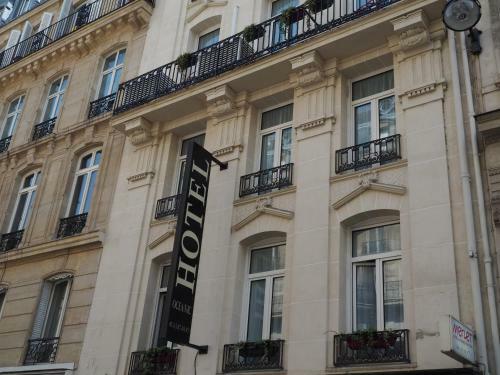 The property is 1 km from Place de la Concorde and 1.3 km from Champs Elysées. Please note that the lift serves the first five floors. 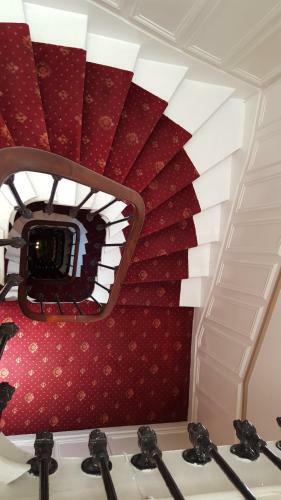 The sixth floor is accessible by a staircase from the fifth floor. Please note that the property cannot accommodate people with reduced mobility. 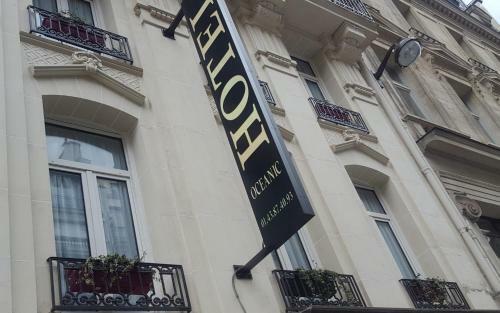 The air-conditioned rooms include free Wi-Fi and a TV with Canal + channels. They each have a bathroom with a hairdryer and free toiletries. Free on request at the reception; shaving kit, dental kit, kettle, iron and ironing board. Rate: € 100.00 ... € 124.67; select dates below to get current rates. Rate: € 74.00 ... € 219.00; select dates below to get current rates.